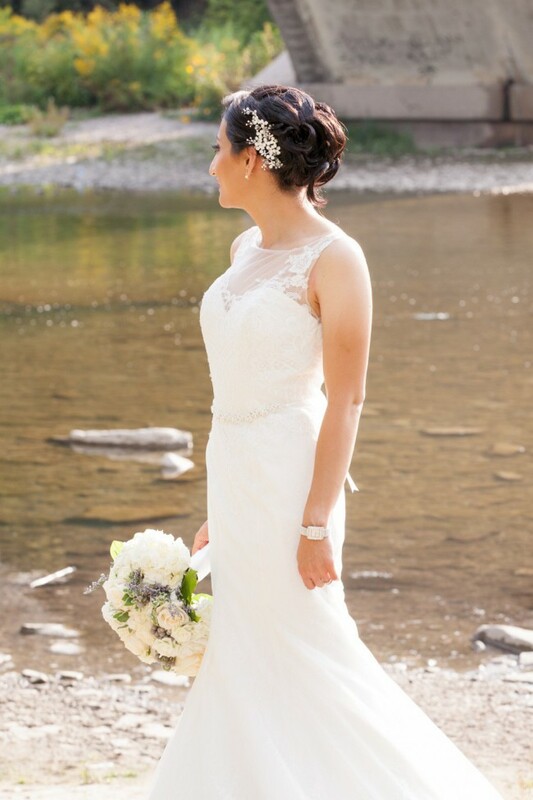 Beautiful full lace designer wedding dress in an excellent condition. The dress is very comfortable and easy to move around in. Loop added so that you can bring the tail up for easier movement during the reception. Once you send a message, Maryam can invite you to purchase the dress.